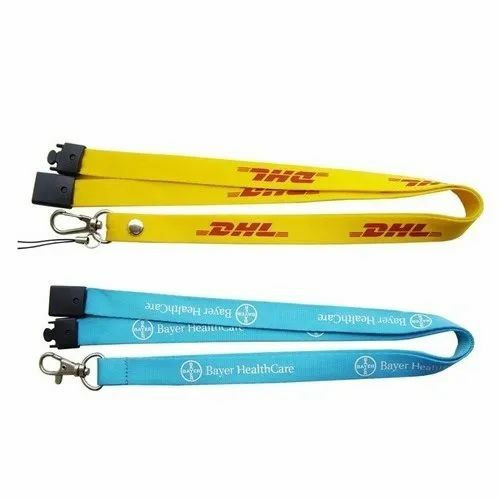 We are a leading Manufacturer of custom lanyard, printed lanyards and plain custom lanyard from Mumbai, India. 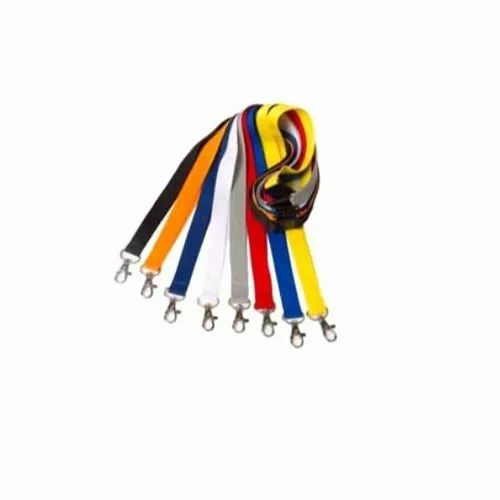 We are engaged in offering huge assortment of Plain Custom Lanyard. These are known to be one of the most preferred products due to their distinctiveness, precision and cost effective nature. Our offered range has been appreciated for their lovely and attractive prints designed for the purpose of promotion of the brand name of the organization. These are well known for its features like low coefficient of friction and long operating life. Further, these are highly reliable and are tested under the supervision of highly qualified trained professionals. 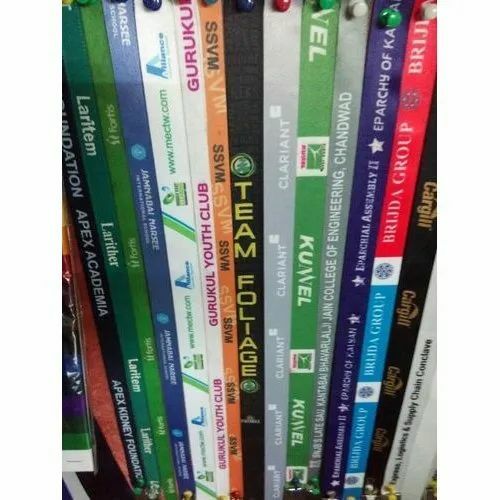 Last but not the least these Custom Lanyard are available at economic prices to our dear clients.